Spark on a Road Trip! 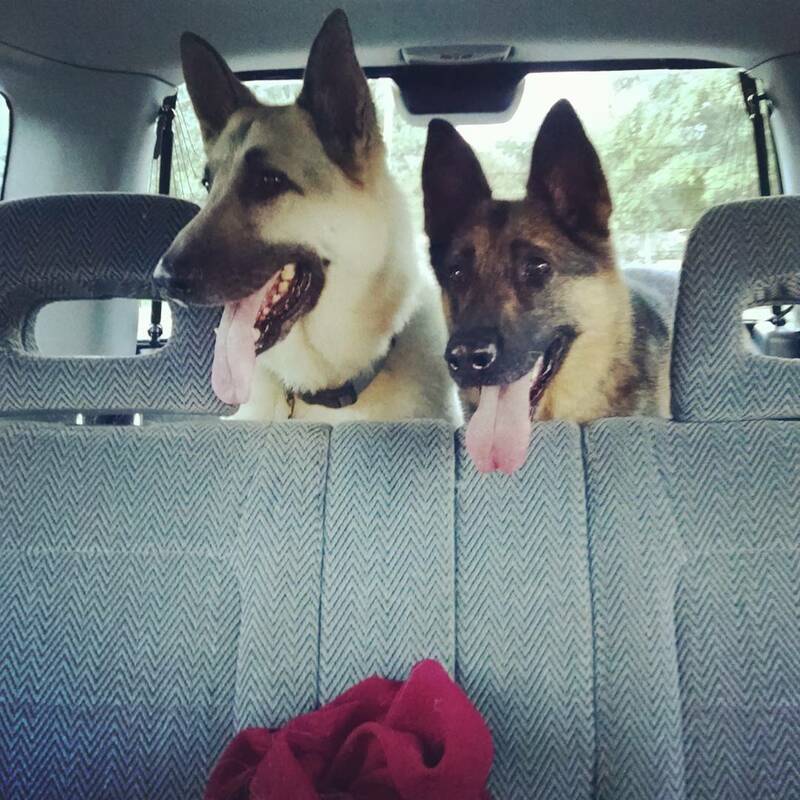 The inspiration for Spark the dog in my Bow of Hart Saga comes from my two German Shepherds. Can’t wait for you all to read the third book when it’s ready. If you haven’t read the first two go check them out! I love Spark. I hope to be cracking open book 2 soon!